Happy Wednesday friends! Who doesn't love a little inspiration to keep you going through those mid week blues?! 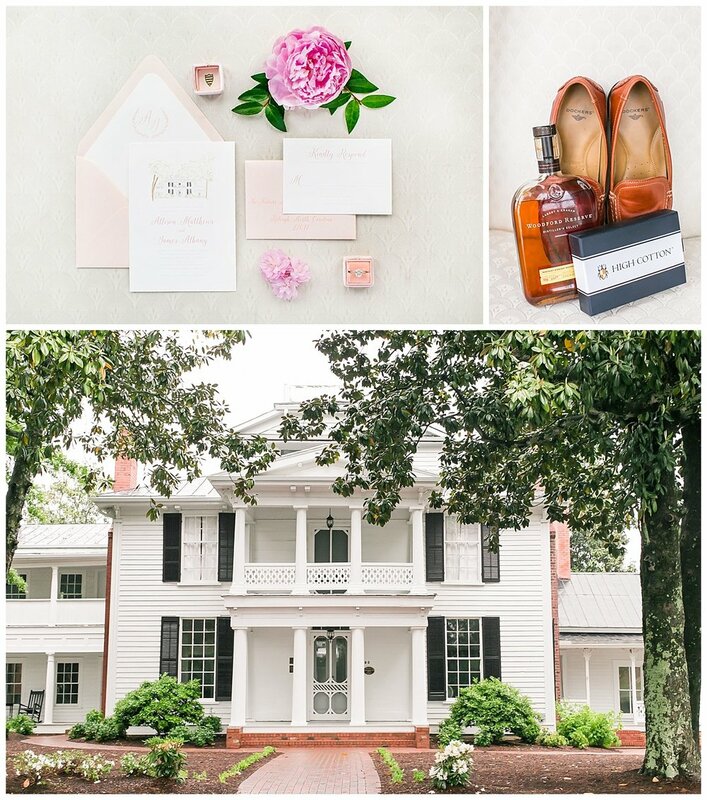 This beautiful Southern Styled Shoot gives us all the feels! 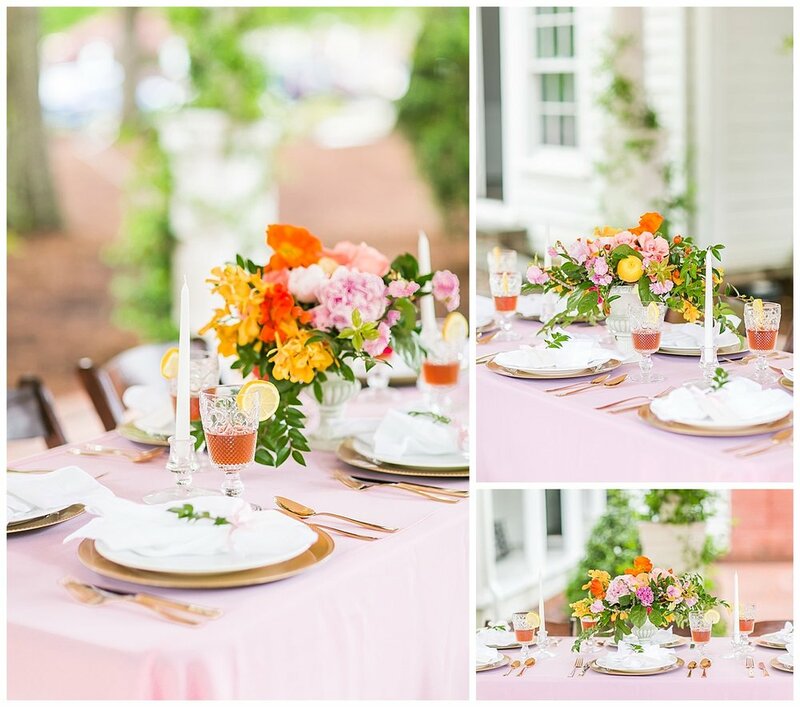 With bright pops of orange, yellow and pink you can't help but feel joyful when you look at these photographs. 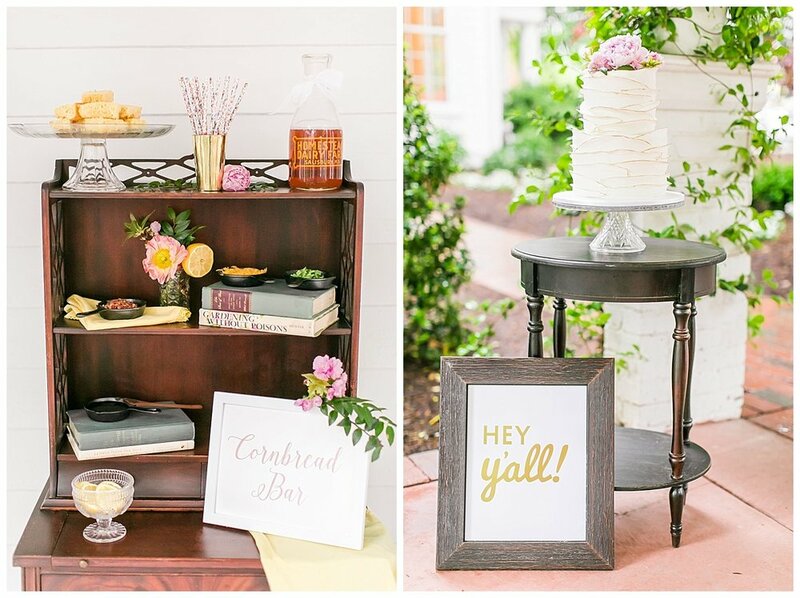 We say this all the time, but we absolutely love working with amazing vendors like the ones listed below. We gain so much creative insight and inspiration from one another, making it so easy to create such beauty. 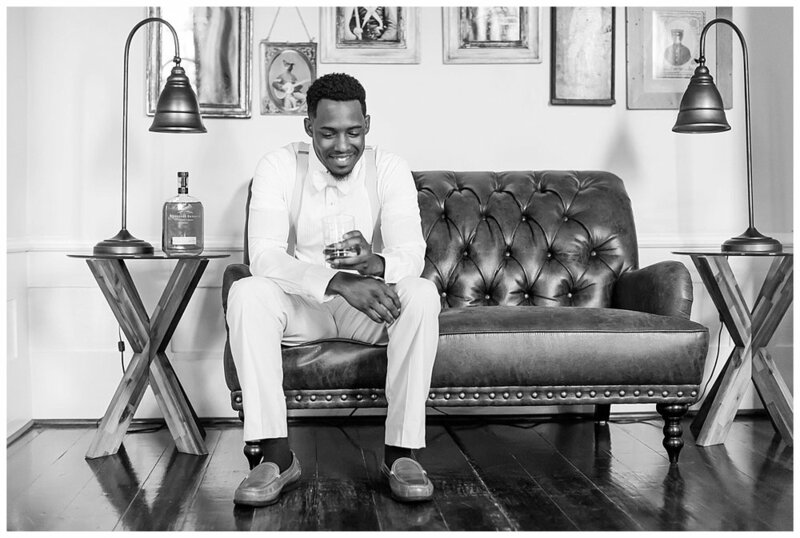 As you look through these photographs we hope to provide motivation, encouragement, inspiration and so much more as you continue in to your event planning process, your work week, or anything that you have thrown your way! If you set your minds to it, you too can create something beautiful! Each and every Wednesday we are happy to host an Open House at the Leslie - Alford Mims House. 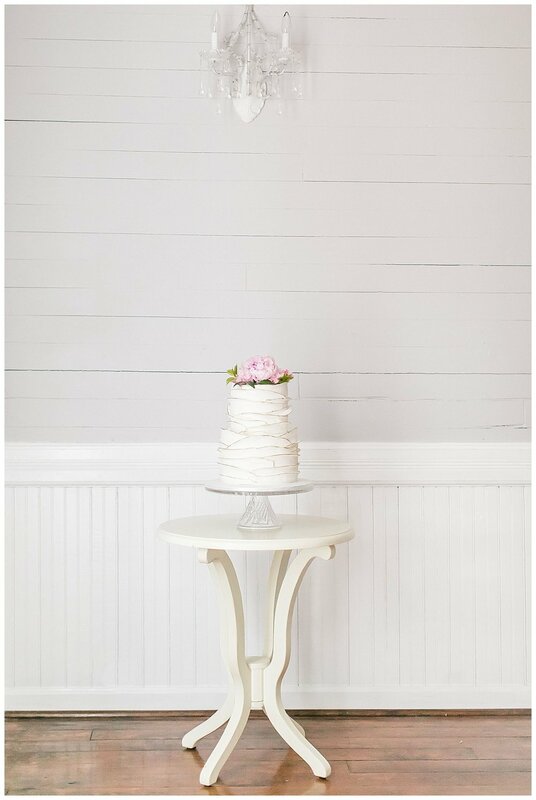 We love the chance to get to meet you and talk through your ideas for your big day, baby shower, engagement party, or any other event you can think up to have at this sweet little house. So, head on over from 4PM - 7PM today. We will be sure to welcome you with warm smiles and big hugs! Holiday Mini Sessions - Sign Up Today! On a tighter budget? Have a smaller guest count? Looking for all-inclusive package options? Check out Mad Dash Weddings!